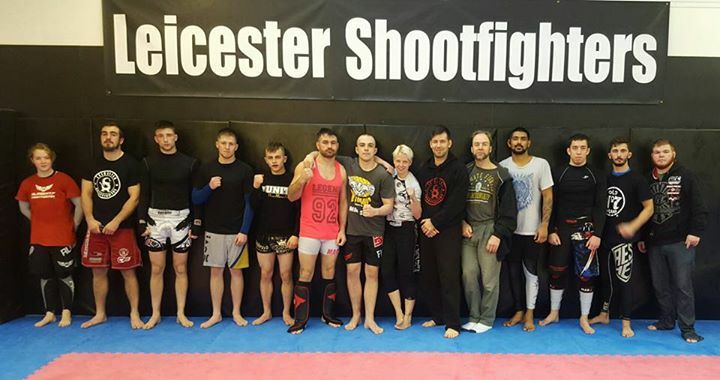 November 2015 saw the UK squad at Leicester Shootfighters in preparation for the IMMAF European Open Championships being held in Birmingham. The UK’s top amateur MMA athletes were coached throughout the day by brothers John and Tommy Maguire, UFC and The Ultimate fighter veterans respectively. Two of the country’s top professional fighters and renowned experts in grappling for MMA the pair lead the group through wrestling drills and sparring before some serious straight talking about what it takes to win in the cage and what is expected of the fighters. We wish the team and coaches all the best for their upcoming tournament.